Those who have landed themselves with an adjustable rate mortgage (ARM) lack some of the certainty and absolute payments associated with fixed rate loans, but as the tradeoff goes they gain the possibility of low interest rates for a good part of the life of the loan. A certain amount of that stability and security can be acquired, however, if they are able to look at a clear picture of the prospective principal and interest amortization schedule just as they would with a traditional mortgage. The only difference will be that the amortization schedule in the case of the ARM is anticipatory, rather than set in stone, as the interest rates may or may not fluctuate exactly as you might expect them to. One of the primary challenges of an unknown interest rate is having your monthly payment amounts be somewhat out of your control. However, you will know enough at the beginning of your loan to give you a fairly precise idea of how much you will be paying over the life of the mortgage. Due to the restrictions surrounding an ARM, such as how often and by how much their interest rates can shift up and down, with a calculator you can get a fairly good idea of what your payment schedule will look like. If your ARM comes with the stipulation that you will pay only interest and at a fixed rate for the first 36 months of your term, for example, that will give you a good basis for estimating what your monthly bills will add up to over the amortization process. 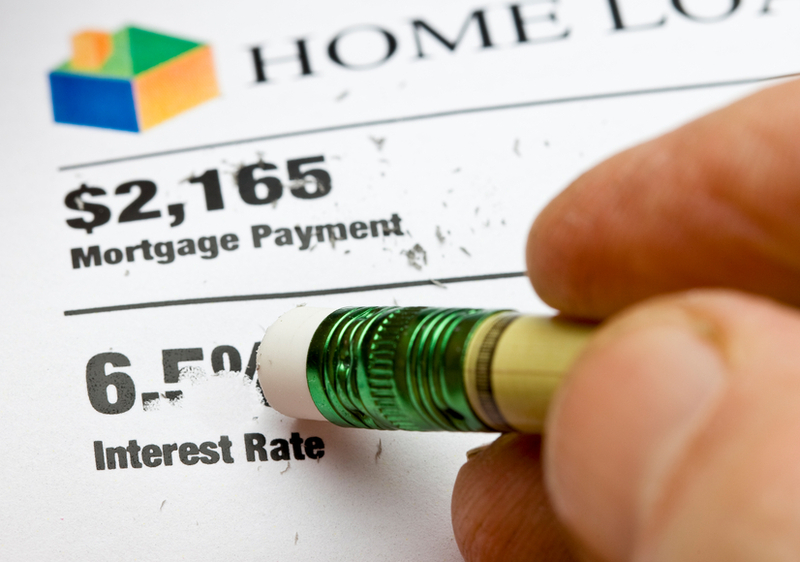 In order to determine what your adjustable rate mortgage payment will be, it is essential that you start with the following information, provided to you by your broker at closing, regarding your ARM contract: the sum of your principal and interest payments, the term of your loan, the base interest rate and how much it is permitted to fluctuate in either direction, the amount of time before your APR can shift for the first time, and subsequently the amount of time between interest rate shifts thereafter, the expected percentage that it will adjust and the federally-governed cap that it must not exceed. Given these figures, it is a simple task to determine your initial and maximum monthly payments, as well as the total of your monthly bills and the total of your interest owed. With this information, then, the homeowner can create a visual aid and reference that will help them see exactly what is owed when and for how long of a term, in addition to how to account for the possible jumps or dips in interest rate when planning or budgeting for the future. The amortization schedule shows how the ratio of principal to interest shifts over the life term of the loan so that the borrower starts by paying mostly interest and finishes by contributing the majority of the monthly payment to the principal amount in order to reduce it down to zero. In the case of a fully amortized or interest only ARM, this graphic will shift to show how the borrower may spend the first few years paying only interest in order to avoid negative amortization.